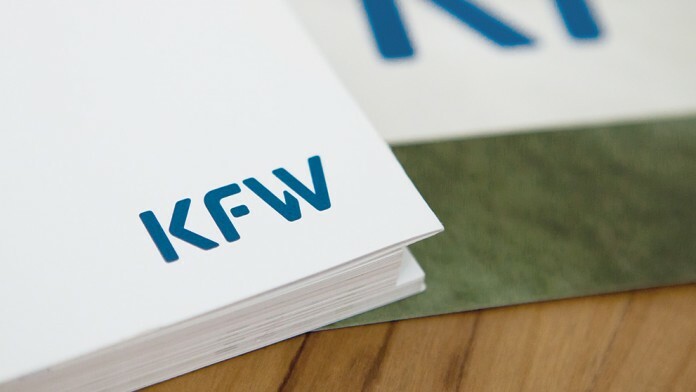 On 13 February 2019 KfW's Board of Executive Directors presented the promotional results of 2018 and gave an outlook to the current year. 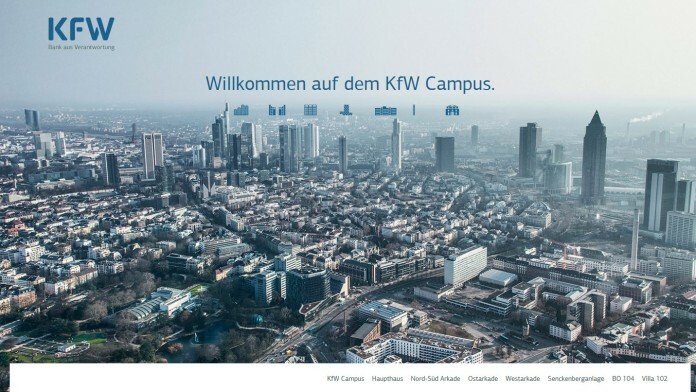 Key financial figures, current functions and objectives of KfW Group. 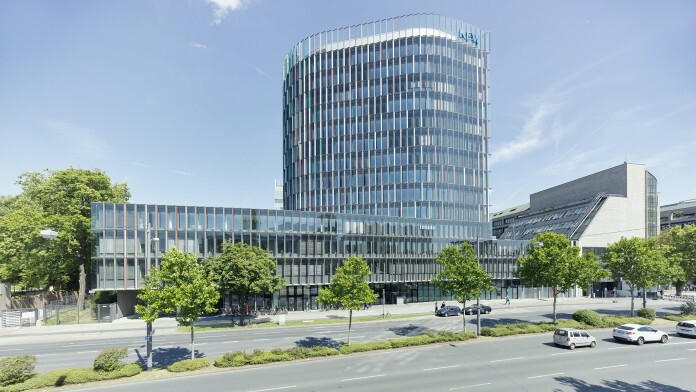 The new subsidiary of KfW Group pools the equity financing available to innovative enterprises and expands it. 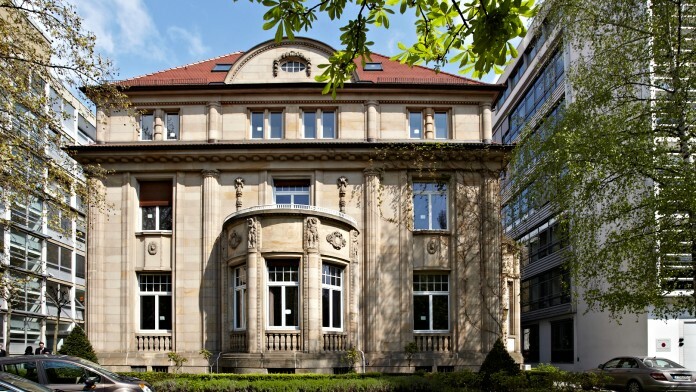 Since 2013 KfW Stiftung bundles the corporate social responsibility activities of KfW – acting independently and sustainably. 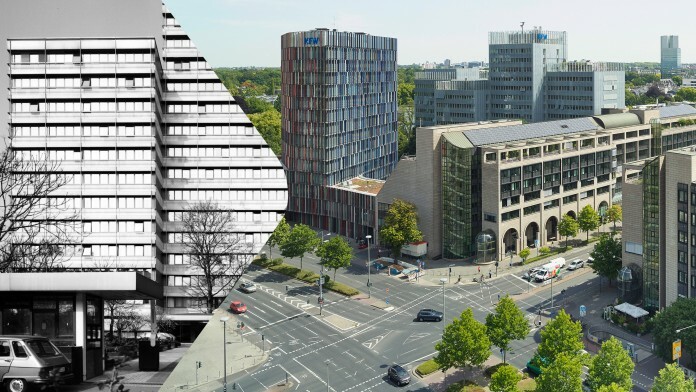 Bockenheimer Landstraße 102 in Frankfurt has a long tradition as a hospitable house. 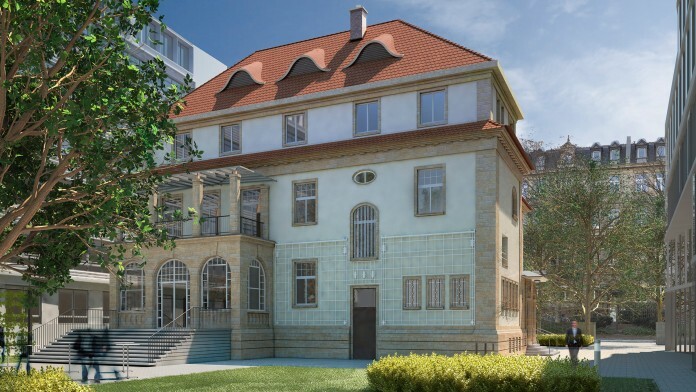 Since the refurbishment of this institution, which is well-known beyond the region, KfW is building on the eventful history of the house with the cultural and dialogue platform 'Villa 102'. 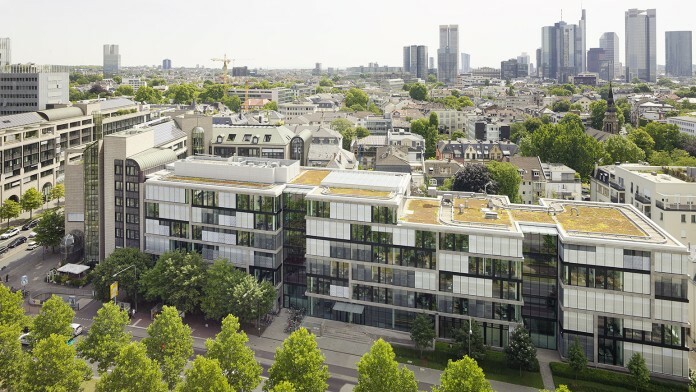 'KfW Campus' in Frankfurt, with its various refurbished old and low-consumption new buildings, shows what intelligent architecture and innovative energy concepts can do energetically. 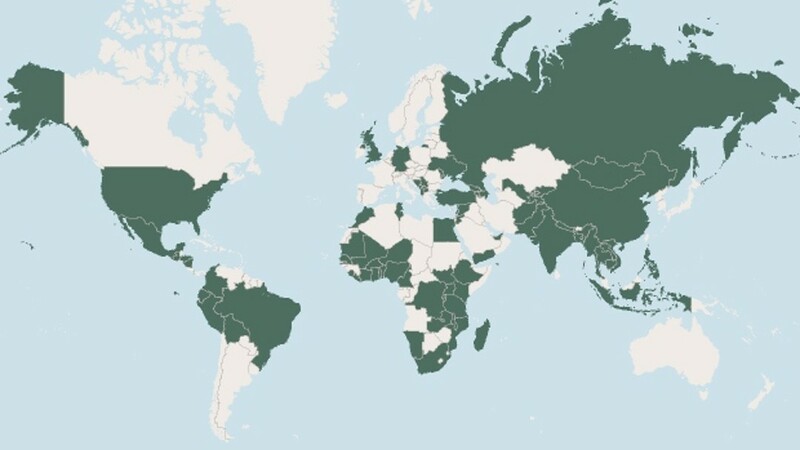 Special topics "KfW climate financing"
KfW IPEX-Bank is in charge of international project and export finance, offering tailor-made financing solutions. 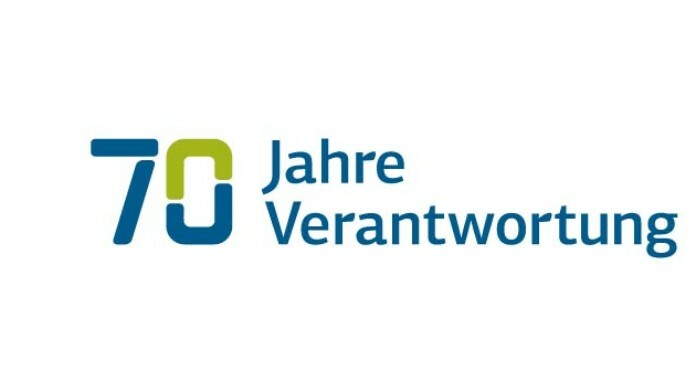 KfW's subsidiary DEG finances and advises companies investing in developing and transition countries. 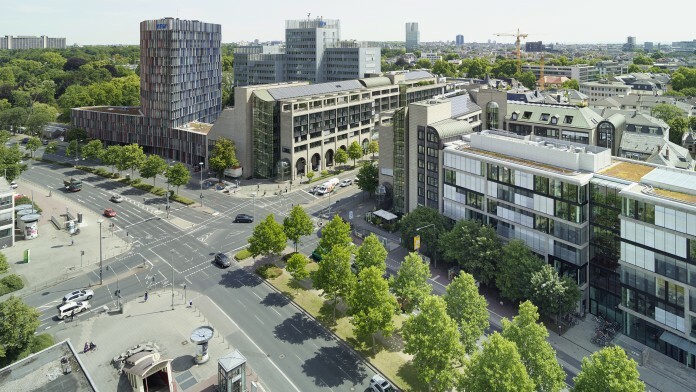 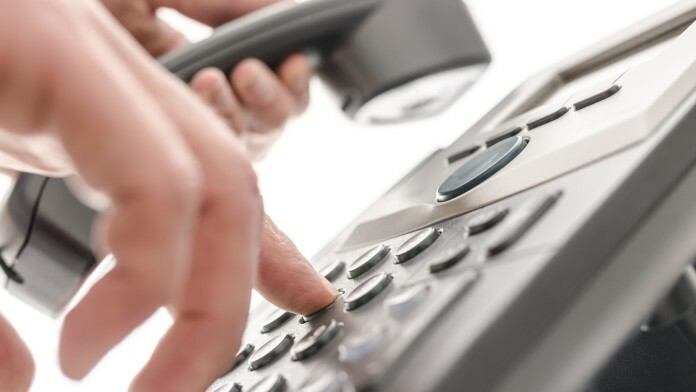 The business area KfW Development Bank finances development cooperation projects and programmes around the world on behalf of the German Federal Government.